Call (917) 426-3492 to setup a Complimentary Session or Book Online! 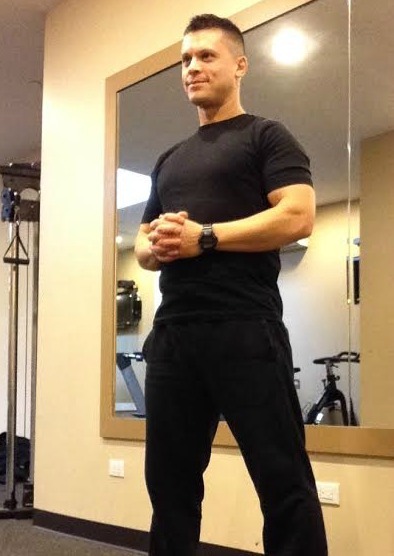 A trainer since 2001, Marco has over 15 years experience training everybody from office workers and stay at home moms to major celebrities and CEO’s as a Tier 3 trainer for Equinox Fitness Clubs in NYC. Marco uses his vast knowledge and experience of many different tools of the trade such as Kettlebells, Clubbells, TRX and Gymnastics Rings to design some of the most creative and effective training sessions you will ever experience. 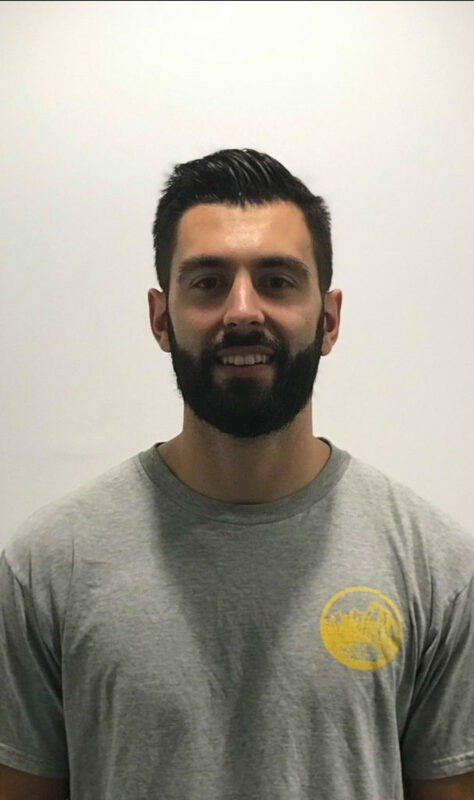 Marco is a Corrective Exercise and Injury Rehabilitation specialist who uses his knowledge of the body and its movements to help post-Physical Therapy patients get back on top of their game after completing their road to recovery. For all you crossfitters out there, Marco is a USAW Sport Performance Coach specializing Olympic Weightlifting to help you perfect your form and prevent any injuries when trying to crush your WOD. Looking to get into Kettlebell training or to strengthen your form and technique? Marco holds both the RKC II and WKC Kettlebell certifications and has several years under his belt both using and teaching how to use these amazing fitness tools. Marco is also Pre/Post Natal Certified and has many excellent references from several happy mothers who trained with him before, during and after their pregnancies. Grace doesn’t believe there is a one size fits all approach to fitness, but instead believes that in order to find success with your fitness goals there needs to be an overall unified mind-body connection involved in the commitment.Stress management and practicing awareness during her training sessions is a constant theme that is emphasized so her clients get an effective workout and leave stress-free and feeling confident!Grace customizes her routines for all her clients using the philosophy and poses of Yoga, combined with the discipline of her HKC Kettlebell strength training and the creative, fun aspect of Progressive Calisthenics (PCC). 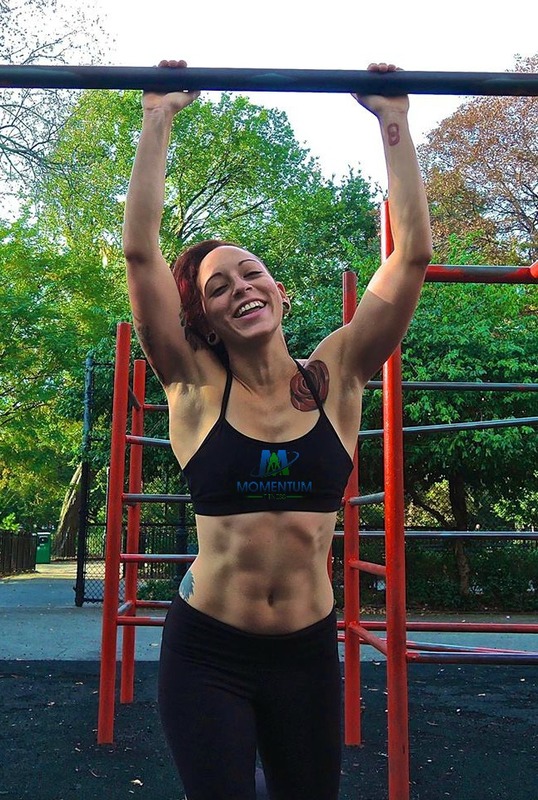 Grace has been published in BodyBuilding.com for several different work outs and actively travels the country as well as the world helping certify people for Dragon Door’s Progressive Calisthenics Certification and also teaches our very popular Bodyweight Bootcamp group fitness class. Among Hernan’s specialties are: body weight and functional training, strength and conditioning, free weights, Kettlebells, Western boxing and Muay Thai kickboxing. Bradford started his fitness career as an instructor for Trapeze School NY. He has spent the past ten years training clients and teaching classes at Equinox in New York City and online with dailyburn.com. Among his many certifications include specialties in Progressive Calisthenics bodyweight strength (PCC), handstands, LifePower Yoga as well as a level RKC II kettlebells and Strongfirst Barbell (SFL). Bradford draws upon his many certifications to give you a unique blend of strength training and yoga in order to have you feeling strong and limber while, at the same time, having FUN with your workout! 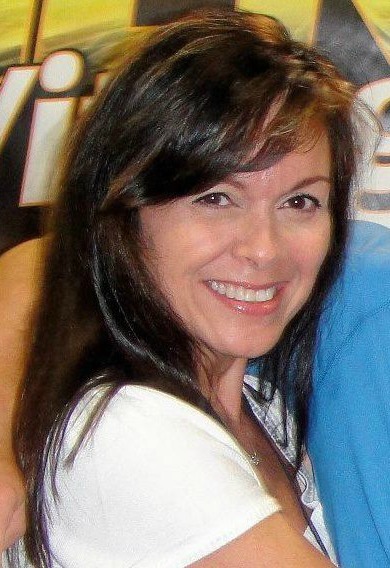 Susanne has three decades of experience in the health and fitness industry and she has the certifications and knowledge to back it up. Susanne has been certified through the National Strength & Conditioning Association for Personal Training (NSCA-CPT) and also holds the coveted Titleist Performance Institute Certified Golf Fitness Instructor/Fitness Professional Level 3 (TPI-CGFI/FP3). Susanne is a Certified Kettlebell Trainer – Level 2 through Kettlebell Athletics (KBA-L2) and is currently training for the Russian Kettlebell Challenge (RKC) Instructor Certification in June, 2016. Susanne’s experience with the Functional MovementScreen (FMS) Corrective Exercise protocol ensures a safe and effective workout. She has also been a student of the Martial Arts since 1986 and a life-long competitive athlete in a variety of both individual and team sports. Bao Tran is an advocate for those who believe they can overcome their fragility through physical training. This ideal was instilled in him from his years of martial arts training as a child. 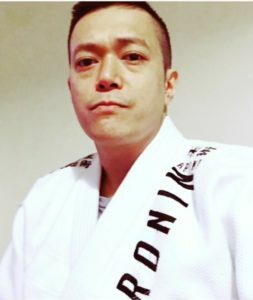 Bao Tran has studied with many martial arts masters and they have all given him a philosophy (blueprint) for strength, self-mastery, and life. Bao’s philosophy is simple – assume you are weaker, slower, and less athletic than your opponent. Instead of fighting strength with strength develop your technique (technology) and cunningness (strategy) to overcome your adversity. This was how the biblical David was able to overcome Goliath. Bao Tran has impeded this philosophy since 1998 as a personal trainer. Over the past decades he has studied with talented strength and conditioning coaches and trained countless of clients to overcome their Goliath. He hopes to share the same philosophy and training to Momentum Fitness. Currently Bao Tran is a passionate student of Brazilian JiuJitsu at the Renzo Gracie Academy. He enjoys reading and studying philosophy, history, politics, and psychology. 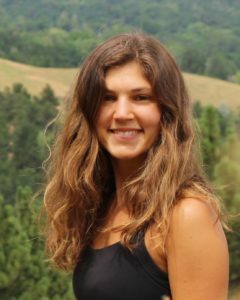 With over fifteen years as a Certified Personal Trainer through the National Academy of Sports Medicine, seven years as a Registered Yoga Teacher recognized through Yoga Alliance, three years nutrition coaching, and over ten years of continuous education and certifications, Julia embodies all of her teachings to offer a coaching experience that embraces every aspect of her students’ lives as a whole. There’s no such thing as “one size fits all” program with Julia. Her students work towards their goals using a blend of strength training, yoga techniques, mobility and recovery tools, nutritional consultation, meditation, physical and mental modalities. Julia’s signature “tough love” style is what makes her clients work hard each session and faithfully return for more. Her honest passion shows in every uncompromising direction she gives and her attentive support motivates her clients to do their personal best. Her ultimate ambition is to see her clients achieve their goals AND embrace a healthy, balanced lifestyle of their own. Elizabeth has been athletic her whole life playing every sport under the sun. She holds a (CFSC) Certified Functional Strength Coach, as well as NASM certification and Performance Certification. She is young with infectious energy that will keep you focused and motivated. She believes every individual is their own person and has their own desires and limitations within themselves. Sees the importance in having the ability to progress and regress exercise for any person based on their movement, skill level, and injuries. 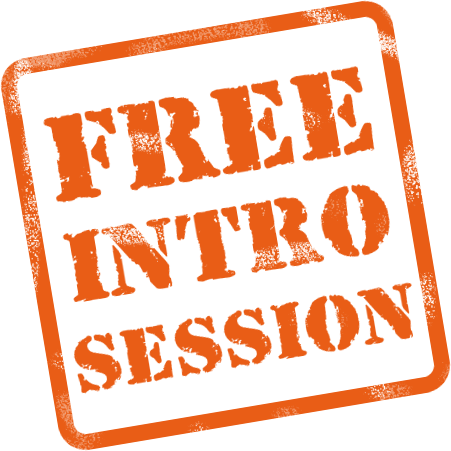 Open to working with people from all areas with any fitness goals ranging from just starting to lift weights to training to their specific athletic performance goals. 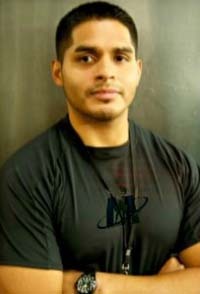 Roderic is a Personal Trainer who is equally well-versed in Muay Thai / Boxing and Strength & Conditioning. He is passionate about inspiring and motivating his clients to achieve the fitness goals they set out for themselves. He began his career as a Strength & Conditioning coach at some of New York City’s most elite gyms, including Reebok Sports Club, the exclusive New York Athletic Club, and Equinox, where he was a top-tier trainer. He is certified by The National Academy of Sports Medicine (NASM), and has expertise in Kettlebells, TRX suspension training, and marathon training. Because of his childhood passion for martial arts, Rod trained extensively in the art of Thai kickboxing (Muay Thai) as well as the sweet science of Western boxing, making him a versatile striking coach. He continues to further his own development in these two styles, and stays up-to-date on all fighting techniques. Rod is passionate about inspiring and motivating his clients to achieve the fitness goals they set out for themselves – but also having fun along the way. He brings his focus on solid technique, and signature energy to every session. Erika Cartolano is a Certified Personal Trainer via the National Academy of Sports Medicine (NASM). Erika has been professionally training for 4 years in New York City. Erika’s focus is on strength training; coaching her clients in form and the building of their program. She sees her clients achieve results in weight loss and fitness increase, as well as injury rehabilitation and strength gain. Erika is originally from Long Island, NY and lives in Harlem, NYC. Her original spark for health and exercise began with her love for running and being outdoors. She loves seeing personal growth and breakthrough with others and is often inspired by her clients as they push themselves further in to their potential! Erika is pre/post-natal, ViPR and Kettlebell and TriggerPoint certified. Kevin graduated from Springfield College with a Bachelors of Science in Health Sciences, a Certified Functional Strength Coach and a certified International Sports Sciences Association personal trainer who has experience with people of all fitness levels from youth kids and teens, athletes, the average office worker to the elderly in pain. He began training at a crossfit gym, where he then went on to training in a physical therapy setting, teaching him the benefits of corrective exercise. He has a strong understanding that each individual he works with has their own body and their own needs to reach their own specific goals. 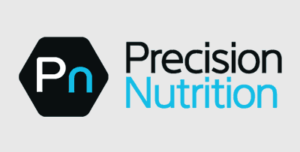 Kevin combines his knowledge from Strength and Conditioning certifications, kettlebell expertise and Precision Nutrition Certification to see his client from his unique lens to help them achieve their fitness goals.